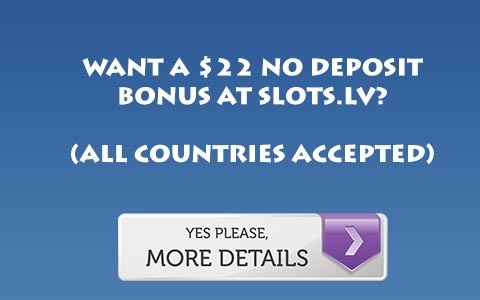 I have updated the Hollywood Poker bonus review because Hollywood Poker has changed its bonus policy again. Instead of the 8x across the board clearing requirements, their small bonuses are now only 8x points per dollar while larger bonuses require 9x, 10x, even 20x points. So if you are thinking of signing up at Hollywood Poker be advised!